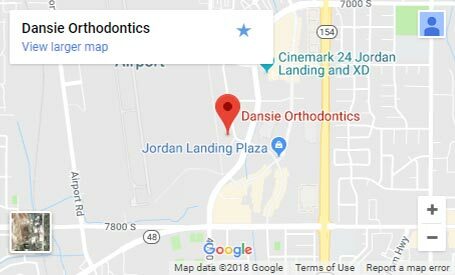 If you’re looking for more discreet orthodontics, clear braces in South Jordan, UT, may be the right option for you. Clear ceramic braces are less visible than traditional metal braces and, while they are usually larger than their metal counterparts, their color typically matches the tooth, making them a less noticeable orthodontic treatment. You can even choose tooth-colored brackets to blend in with your teeth, so they are barely noticed. Ceramic braces are composed of a clear ceramic composite that does not stain upon eating or drinking your favorite foods. Additionally, these clear ceramic braces help align teeth in a shorter period of time than plastic braces. With regular visits and proper care, ceramic braces can help straighten your teeth — so you can put on your best smile in less time and fewer visits! Adults and some teens choose ceramic braces because they “blend in” with your natural teeth and are far less noticeable than metal braces. They are also ideal for patients who speak in front of crowds or spend a lot of time in front of the camera. Their comfortable, sculptured design and attractive translucent appearance help provide the self-confidence that comes from wearing braces that look as good as they perform. 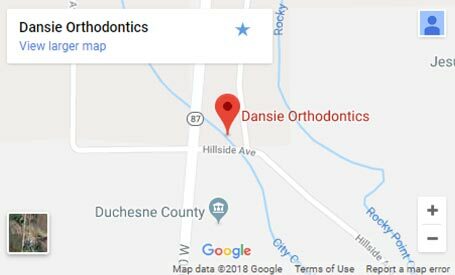 Dansie Orthodontics believes everyone has the right to live their life with a smile they truly love, without obstructing the smile they currently have. Clear braces help you achieve the smile of your dreams more discreetly than you ever imagined. 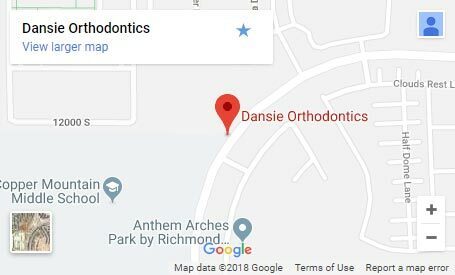 To learn more about how clear braces in South Jordan, UT, can keep you smiling throughout your treatment, schedule your complimentary consultation for braces, which includes a complete exam with digital x-rays and comprehensive, educational consultation with our 5-star-rated orthodontic team. Call 801.682.1603 or CLICK HERE to request a free appointment today!